Toll Gavel United Church is a friendly Christian Church in Beverley, East Riding of Yorkshire. 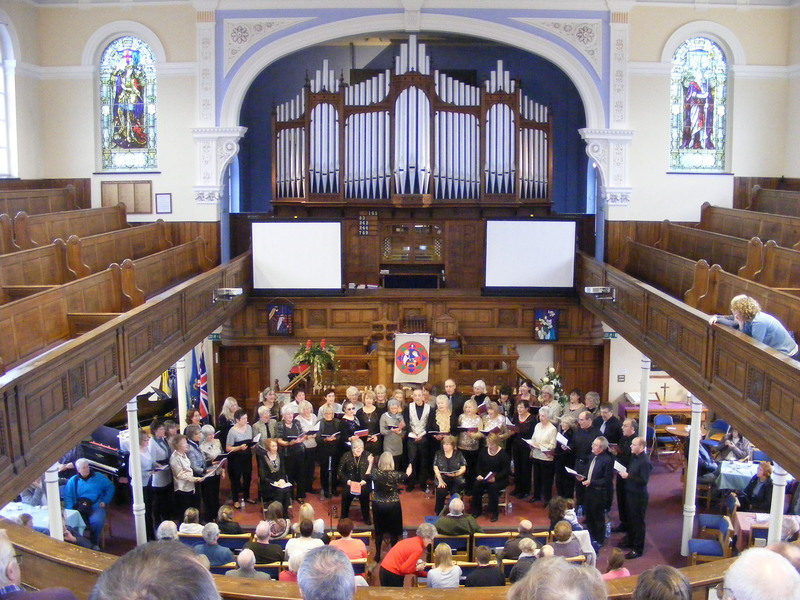 It is a Local Ecumenical Partnership between the Methodist and the United Reformed Church but within its growing membership there is a good cross section of denominations. We are a warm and welcoming church with a membership of around 230. There is something for everyone at Toll Gavel regardless of your age. You will see from our website that there is a variety of activities available alongside our regular Sunday worship. We have activities for mothers and babies, toddlers and older children with Rainbows, Brownies, Rangers, Explorers. Our family Cafe events are a must for the entire family. There also our creative ladies activities, which makes a contribution to many events in the town. For senior members we have Leisure Day. Volunteer helpers are always welcome at our activities! There is also a thriving Fair Trade activity which sees Fair Trade good sold at the church and its events. 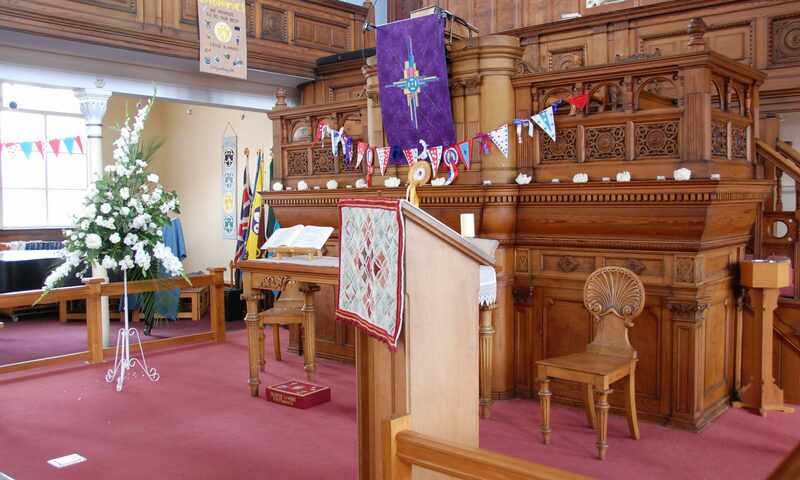 Toll Gavel is part of the Beverley Methodist Circuit which includes three other churches in the Beverley Area – Norwood, Walkington, and Tickton. All the churches offer Christian love and support wherever and whenever they come into contact with people. So feel free to browse our website and even visit our church. We would be delighted to meet you. As a friendly Christian Church in Beverley, Toll Gavel Church takes its community responsibilities very seriously and a wide range of cultural events takes place in the Church including concerts and community meetings, for which we can provide space and facilities. The Church is embedded in such famous events as the Beverley Early Music festival and the Beverley Literature Festival. There is also the occasional folk music or classical music event! At major Christian events such as Easter and Christmas there are always activities, including the Beverley Christmas market and Festival.